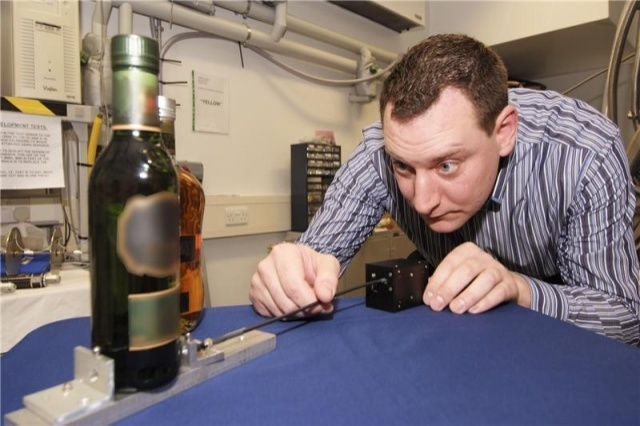 A new scheme to help protect Scotch Whisky and other spirits of UK origin from fake and sub-standard competitors has been launched today by Chief Secretary to the Treasury, Danny Alexander. The government says the Spirits Drinks Verification Scheme will help consumers in the UK and abroad identify genuine products and avoid fake, and often dangerous alcohol. Under the scheme, HM Revenue & Customs (HMRC) will undertake checks on all businesses involved in the production of these spirits – everything from fermenting and distilling to bottling and labelling. This is to ensure they meet all strict European Union (EU) requirements. HMRC will then publish a list of verified brands, production facilities and bulk importers. Scotch Whisky will be the first major UK spirit to be protected under the scheme which, in time, is likely to be extended to other UK drinks with a geographical origin, such as Somerset Cider Brandy and Irish Whiskey produced in Northern Ireland.